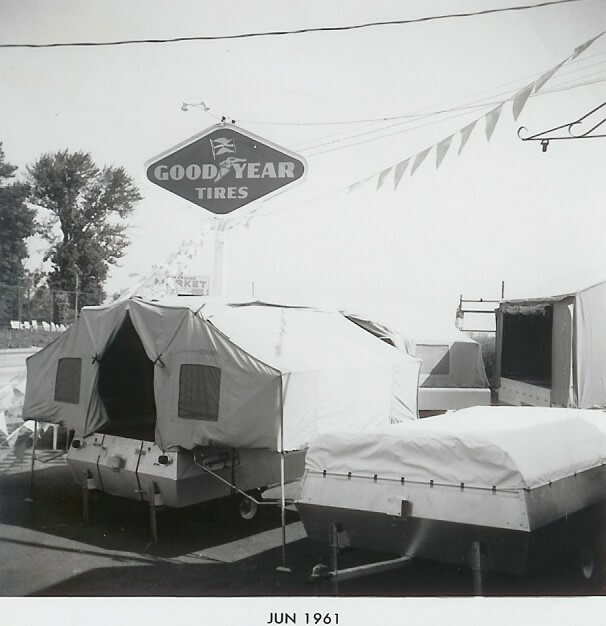 Tom Schaeffer's is a Pennsylvania RV Dealer that has been owned and operated for 60 years. Tom Schaeffer's has grown to be one of the most prestigious RV dealerships in the country in personnel, service, product, and reputation. Chosen as "One of the Top 15 Dealers in America by the Association of RV Advisors." Tom Schaeffer, a self-proclaimed workaholic, doesn't plan on retiring anytime soon. At 80+ years young, the owner and founder of Tom Schaeffer's RV Superstore may be one of the oldest dealers still working full-time. "There are lots of guys still around, but they're not working," says Tom, who started selling utility trailers in 1955 and now sells everything from pop-ups to diesel pushers. Throughout the years, he has been an active member of the RV industry and served on the board of the Recreational Vehicle Dealer's Association (RVDA), as well as an officer of the Pennsylvania Recreational Vehicle and Camping Association (PRVCA) and the Southeast Dealer's Association. So what keeps him working each day when many of his peers have chosen a lifestyle of retirement? Tom says it's doing what he loves to do that keeps him going. "Your job should be your hobby.I think that it's important to do what you love, and I want to get that message across to my grandkids," he adds. Tom's grandkids watch him in action firsthand. Many members of the Schaeffer family have chosen to go into the family business. Sons, daughters, and grandkids have played a part in making the dealership a top Pennsylvania RV Dealer. Although some people may believe that working with so many family members is a recipe for trouble, Tom disagrees. "I think you get a closer knit operation. I know a lot of families don't get along, but we've never had that problem. With families, you have to trust," he says. Schaeffer's has a strong inventory, but it has built its reputation on service. We are a dealer in Pennsylvania that puts forth a lot of energy on pre-delivery inspections (PDIs). "We PDI everything to the 'nth degree," says Tom. 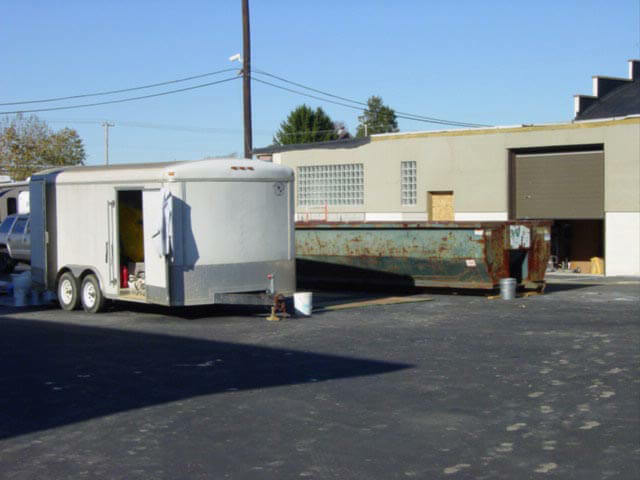 As a dealer in Pennsylvania, we also boast an impressive 22 service bays and a 55 foot, state-of-the-art paint booth which affords them the ability to do collision repairs as well as custom paint jobs. We are making some changes to offer a better customer experience. Check back often to see our progress.